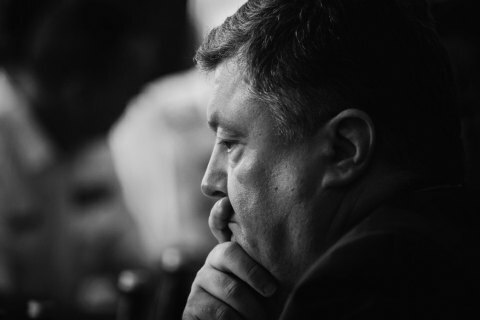 He was a "good friend" of Ukraine, Poroshenko says. Ukrainian President Petro Poroshenko has expressed his condolences over the death of former Israeli President Shimon Peres last night. "One of the most prominent Israeli politicians, Nobel Peace Prize laureate, a good friend of Ukraine whose deeds for the benefit of his country found a deserved place in the history of the nation. Shimon Peres was a prominent figure on the global scale, for he always made every effort to promote peace and put the principles of honour and respect for human dignity above all! Therefore, it is a loss not only for Israel, but also for the entire world," Poroshenko told Israeli President Reuven Rivlin over the phone. Rivlin had to cut his visit to Ukraine short because of the tragic news.